Do you know what excellent, effective public relations program looks like? Do you want to be recognized as a leader in the field? Volunteer to serve as an official 2016 Public Relations Awards Judge with the North Carolina Public Relations Society of America. The North Carolina Public Relations Society of America is looking for public relations and marketing professionals looking to serve as official 2016 Judges now through March 21. With your public relations, begin with the end in mind. 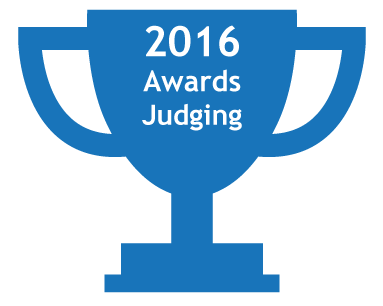 Become an official 2016 Public Relations Awards Judge to create your own award winning public relations programs you can enter to win an InSpire Award through the North Carolina Public Relations Society of America. If you have five or more years of experience in public relations, live in central North Carolina, and are looking to learn new best PR practices, contact Reuel Heyden, Co-Chair of the Public Relations Society of America through contact form below, or if you know you want to judge, click the following link to sign-up!